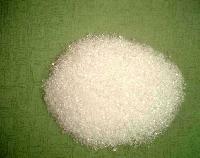 We are progressive manufacturer and supplier of speciality Chemicals like Paper Industry Chemical, Explosive Chemical, Aluminum Chemical, etc. 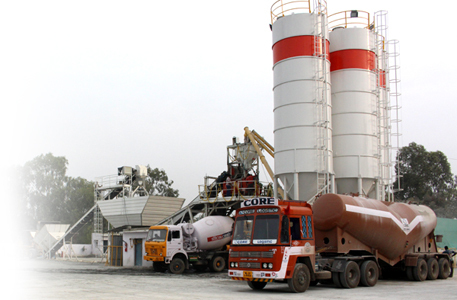 We are also counted amongst the pioneer Cement Additive Manufacturers in India. We have developed advanced manufacturing techniques to reduce the cost of production which help us to prefer most reasonable solutions. 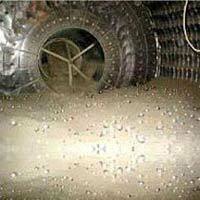 “Zero discharge” is a main principle under which we retreat the discharged water and use it in further processes. Excessive foaming on paper machine, precipitator of aluminum plant and use of defoamer has helped us to achieve better production hours and in a way to conserve energy. We have developed various innovative products which are truly problem solving, energy saving and time saving for consumers. 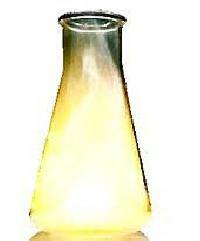 Our Paper Chemicals are immensely used by leading paper mills. 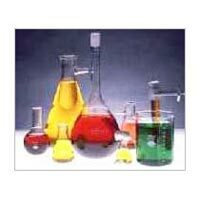 A vast range of water treatment chemicals is also available with us. 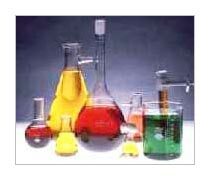 Our entire product line is far famed for excellent brand of quality and genuine prices.